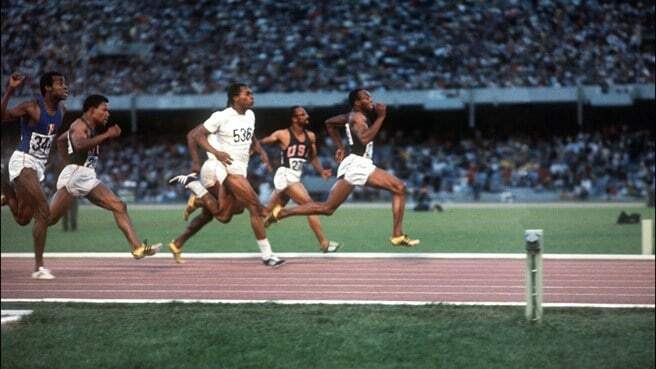 Have We Only Produced 100 faster sprinters in the last 44 years? Today, those times would rank #103, #103, and #115. And we are talking about better training, better recovery, faster tracks, better spikes, access to high end video equipment. It does make you ponder on how far we have reached over the past 40 years when you eliminate the freaks of Usain Bolt whose records will stand for quite a while. Let’s look back at Peter Radford’s “electronic world record” of 10.29 was set in 1958. 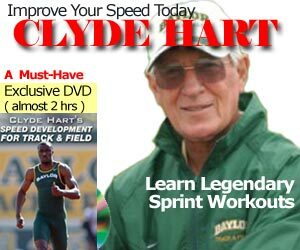 Has training, technology and nutrition changed that much in 56 years to produce an decrease of only 0.25 seconds? This is why the magic 10.00 barrier is such a big deal in Track and field, because it appears that on average, only 2 new sprinters will enter this coveted sub-10 club every year.